The year 1977 was an important year in the history of home computing. That year, the world’s first microprocessor-driven personal computer was released—not one, not two, but three different models by three different manufacturers: the highly successful Apple II, the Commodore PET and the TRS-80, which actually outsold the Apple II by a factor of five until the early 1980s. All these machines and the ones that came after had cassette tapes for mass storage, because hard disk drives were still very expensive. It was only during the 1980s that personal computers started offering hard drive storages, first as peripherals and later as internal drives. 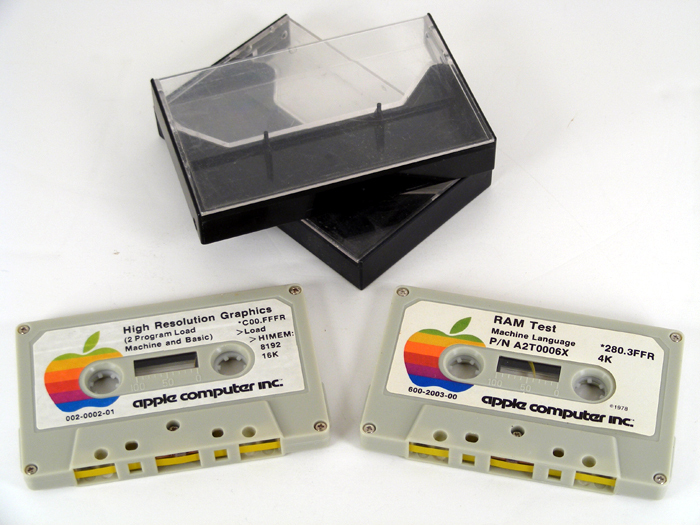 The cassettes tapes that these early computers used to store programs and data were the same audio cassettes we used to listen to music before digital music players such as iPods and smartphones became popular. 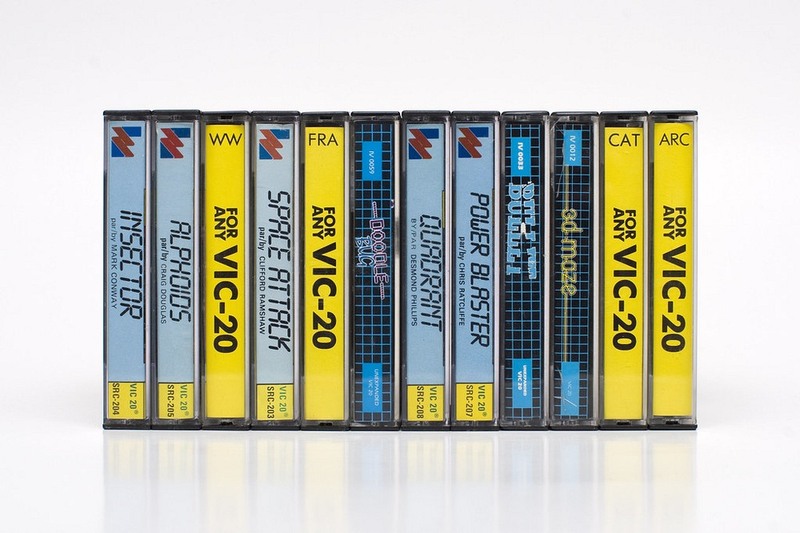 The use of audio cassettes as storage was one of the factors that helped the initial adoption and growth of personal computers because it brought down the total cost of owing one. Before long, kids were swapping programs and games on audio cassettes the same way they swapped music. In the early 1980s, engineers over at the Dutch broadcasting organization Nederlandse Omroep Stichting (NOS) had this fantastic idea of distributing computer programs over the radio. Because programs and data were stored on audio cassettes, it was possible for these data cassettes to be played back on a cassette player, and the resulting audio—which sounds very much like a dial-up modem—was broadcasted over the radio waves. Listeners recorded the audio onto cassettes and loaded the programs into their computers. The radio program named “Hobbyscoop” became wildly popular. They even developed a new format called BASICODE to ensure maximum compatibility between different personal computers that were available at the time. Broadcasting computer programs over radio turned into a craze and several radio stations in different European countries started doing it. In Finland, a similar show went on air on the YLE public radio station. In 1985, a pilot program was broadcasted and successfully downloaded 600 km away from the station. In Yugoslavia, a show called “Ventilator 202” on Radio Belgrade became very popular among computer geeks, broadcasting about 150 computer programs between 1983 and 1986. 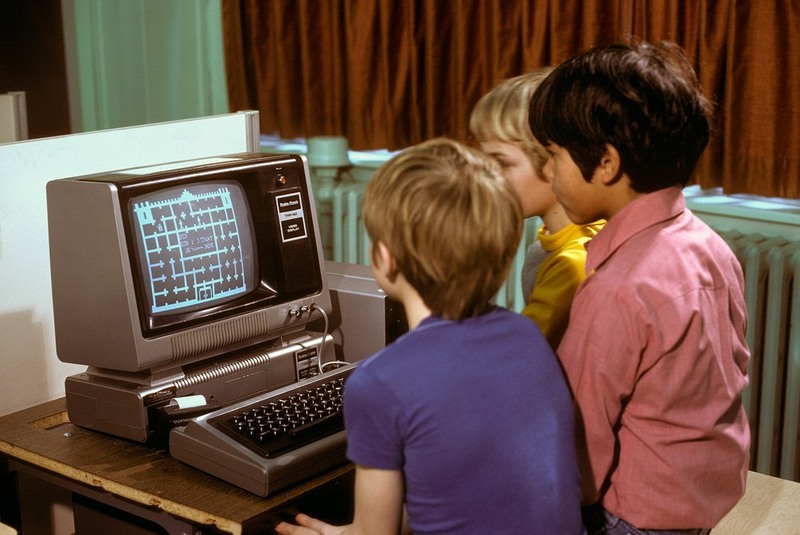 These included programs for mathematical calculations, short educational programs, mini-encyclopaedias, simple games and even a flight simulator. “Lay people were confused and wondered, ‘What is this lunatic doing?’ But those who listened and understood excitedly contacted us by telephone to say they had successfully loaded the program onto their computers!” recalls Zoran Modli. Listen to the sounds that was transmitted over the radio. Sound Courtesy KChung Radio. In the UK, Joe Tozer of Radio West came up with the idea independently almost at the same time. 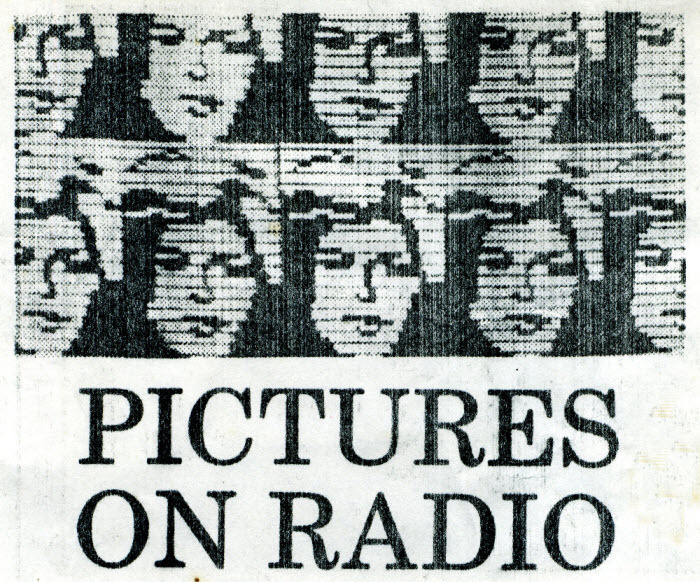 The first program they broadcasted was a 40 pixel by 80 pixel Teletext-style black and white image of Charlie’s Angels star Cheryl Ladd. Later, the show called “Datarama” began transmitting all kinds of programs written specifically for the show including minigames and an application that translated keyboard inputs into Morse code. Distributing programs via the radio came to an end in the mid- to late- 1980s when 8-bit computing gave way to 16-bit computing. The new processors were faster but they were also data hungry, consuming more than two hundred and fifty times the data as an 8-bit computer. A cassette simply could not hold that much data. Consequently, cassette storage became a thing of the past, and floppy disk and hard disk drives became the preferred mass storage devices. It wasn’t until the turn of the 21st century, that wireless downloading of programs became possible again, via Wi-Fi.